Join other successful business owners in the Tirisula Yoga family! What if you could run own profitable, low cost business and keep your day job? Sounds superb? That’s great because Tirisula Yoga offers you this opportunity of a lifetime! Start a Tirisula Yoga studio with us and experience the full backing of a world-renowned brand. Our support will help you skip the stress and pitfalls most start-ups suffer while you experience amazing growth in a short time. 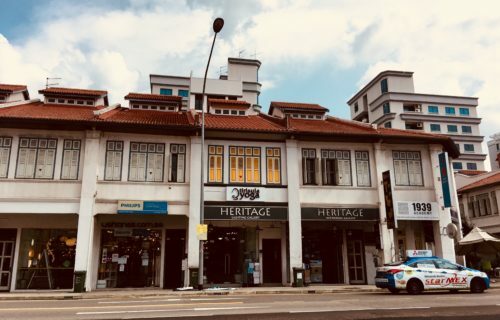 Why own a Tirisula Yoga Studio? Whether you’re in your office, home or on the go, our smart online technology ensures you can access your business anytime, and anywhere – even from your phone! Our model has an unbeatable low start-up cost and easy maintenance. Our initial franchise fee and ongoing monthly fees are extremely affordable. 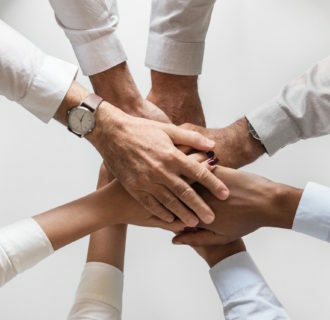 We believe that a vibrant and nurturing relationship between franchisee/franchisor and teacher/student always leads to success. When you partner with us, you access our wisdom from more than 15 years of experience in Yoga industry. In this way, your success is guaranteed. Keep your day job while the business literally runs itself. Profitable business via our low cost, low risk model. 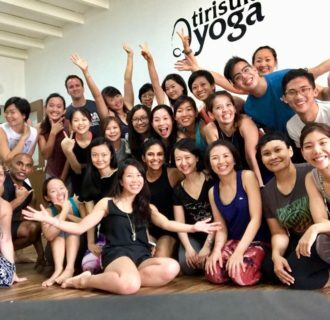 Tirisula Yoga is the only Yoga Alliance Registered school in Singapore offering 200hr (RYS200), 300hr (RYS300), Prenatal (RPYS) and Children’s Yoga (RCYS) Teacher Training Certification Programmes. 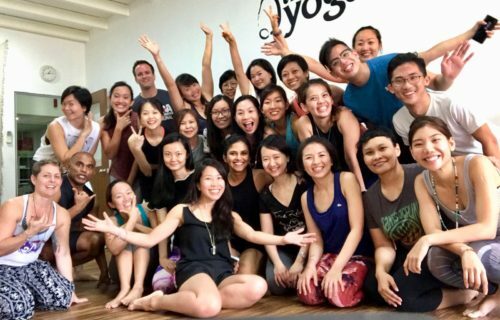 Having trained and certified more than 3000 yoga teachers in the past 17 years, TY now seeks to find suitable partners to develop Tirisula Yoga Studios in Singapore and internationally, as well as to open TY Academies outside of Singapore. 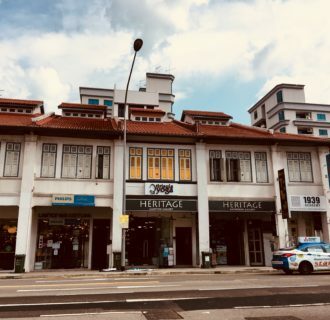 This unique franchise opportunity provides our franchisees with the skills and tools to run a successful yoga studio business and yoga teacher training academy. 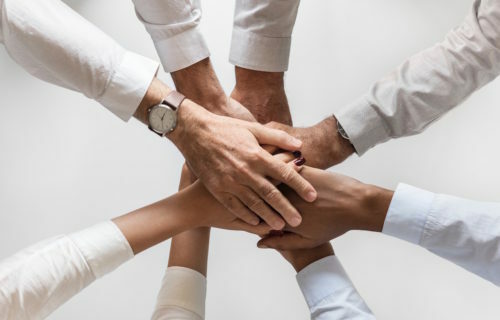 Use of IT system provides easy access to accounting, attendance, payment, membership and database information, and operate without any administrative staff. Master franchise licenses are available for selected locations.